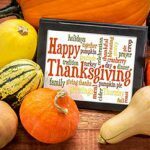 Why Thanksgiving Weekend RULES in OIB 2018! With so much to see and do in Ocean Isle Beach, North Carolina, there’s no question as to why Thanksgiving Weekend RULES! Posted on August 31, 2018 August 31, 2018 Author ICNDadminCategories Ocean Isle Beach eventsLeave a comment on Why Thanksgiving Weekend RULES in OIB 2018! WOW! What a Summer we have here in Ocean Isle Beach & Sunset Beach, North Carolina! 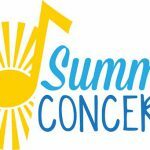 Check out the Free Summer Concert Series schedules! 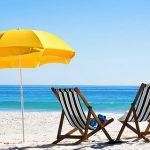 Planning a vacation in the Ocean Isle Beach, Sunset Beach or any of the other beautiful areas of Coastal North Carolina shouldn’t involve the headache of purchasing beach gear and packing it all up. Come to Sloane Vacations and learn where to rent all the beach gear you could possibly need! 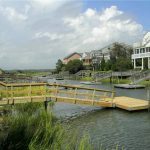 Being such a popular destination for vacationers, finding the right vacation rental home in Sunset Beach, North Carolina can easily get a bit overwhelming. Come learn the tricks of the trade with Sloane Vacations and select from the very best! 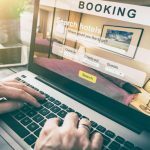 Learn the difference – Booking Direct versus OTAs or Online Travel Agencies. There are assuredly pros and cons to each – but many are unaware as to the specifics. Sloane Vacations helps you make sense of it all, so that you can book your next vacation rental home with confidence and ease.